What’s Unique about Archaeology at UNCG? The Archaeology program at UNCG offers students an opportunity to take courses about the archaeology of prehistoric and historic cultures around the globe because it draws faculty from four different departments on campus (anthropology, classical studies, geography, and history). 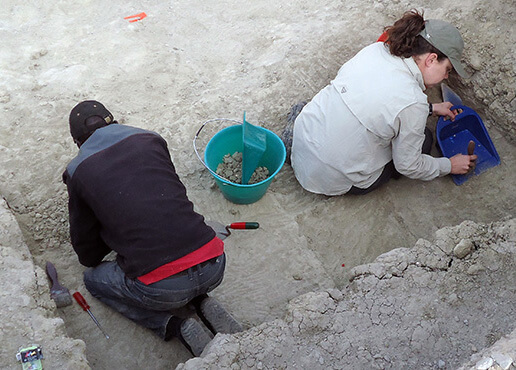 The program was founded in 1985 in response to student demand for a program of study that combined the archaeology courses offered in the different departments. 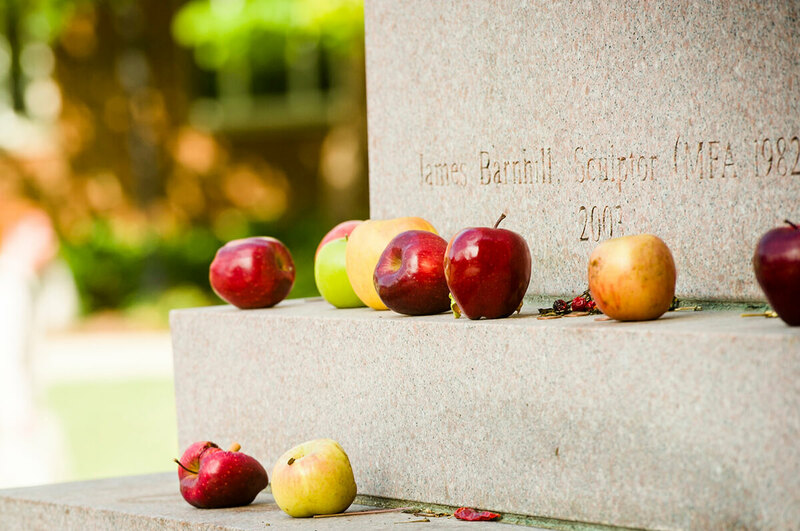 At the time of its establishment, the Archaeology program was the only undergraduate interdepartmental program of its kind in North Carolina and one of the few in the country. It is unique because it crosses traditional disciplinary boundaries between Old World and New World archaeology and incorporates coursework from the Department of Geography on geomorphology and Geographic Information Systems at the undergraduate level. The University Archaeological Association is an undergraduate club. The students organize a series of monthly Tea Talks during the fall and spring semesters each year that give the archaeology faculty at UNCG and other local universities an opportunity to share their research in an informal setting. The Archaeology program at UNCG offers students a variety of opportunities to participate in fieldwork each summer. Students can travel to South America, Africa, the Southeastern United States, or the Mediterranean region to excavate, survey the landscape, draw and sort artifacts, study museum collections, or analyze and categorize various types of soil. Contact individual faculty members who direct the field schools with questions or for more information. Most applications for field schools are due in the fall semester for the following summer. During the academic year, opportunities also exist to work in the archaeology lab or to complete research projects with individual faculty. Please contact individual faculty members to learn about potential research projects or to explore the possibility of faculty-mentored research. An undergraduate degree in archaeology qualifies you for any career that requires good research, writing, speaking, and critical thinking skills. As a well-rounded student of the liberal arts, you are well qualified for professions in public relations, retail, research, and management. Within the field of archaeology, you can join an archaeological research project and complete a variety of tasks from digging to cataloging and illustrating. Many students already will have experience with such tasks from their undergraduate field school. It is important to note, however, that most archaeological projects affiliated with universities are seasonal (i.e., six weeks in the summer), and it would be unusual to find full-time employment with such a project. Another option is to work full-time for a cultural resource management firm, such as New South Associates. Firms such as these engage in archaeological fieldwork year-round for companies who wish to develop or use land that is protected under federal historic preservation laws. If you are interested in moving up the ranks in archaeology to work as a supervisor or director, you will need to obtain an advanced degree (M.A. or Ph.D.) in archaeology. Most field directors have doctoral degrees and are employed by universities, colleges, or museums. 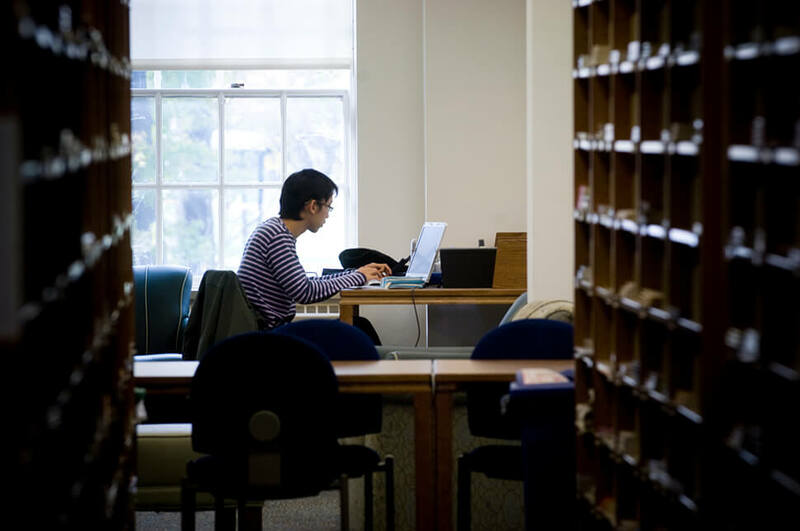 Depending on the type of archaeology and the time period in which you are interested, graduate programs are housed in various departments: anthropology, classical studies, geography, etc. A few universities have interdepartmental graduate programs in archaeology. Another option for students who are interested in artifact studies and curation is to find work in a museum. Summer internships are often available at major museums and can be a good way to gauge interest in such a career. Additional coursework or advanced degrees in art history or museum studies may be necessary to find full-time employment in a museum. 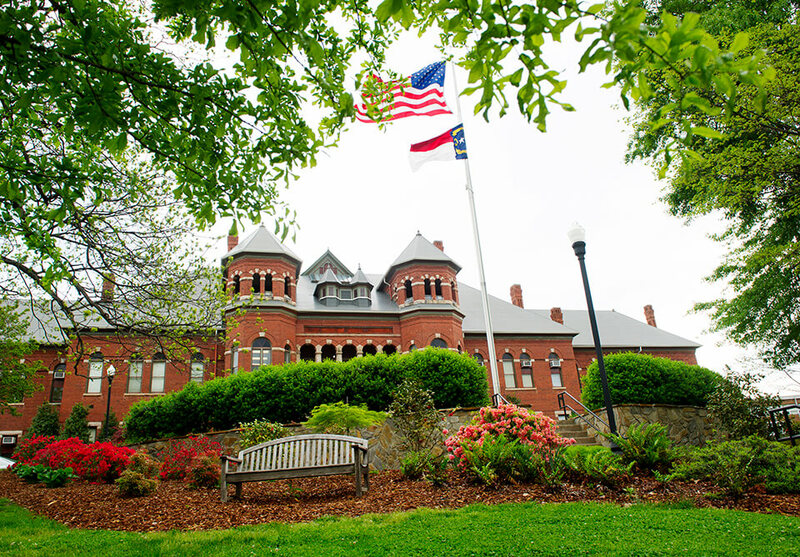 UNCG has a graduate program in Museum Studies. Program faculty are actively involved in the American Anthropological Association (AAA), the Archaeological Institute of America (AIA), the Society for American Archaeology (SAA), the Society for Historical Archaeology (SHA), and the North Carolina Archaeological Society. Students are encouraged to read the publications of these organizations, as well as attend local lectures and meetings.